2-D stand for two- dimension. It means any object which stand only in two- dimension like length and width only are two -dimensional object. In Auto CAD the dimension which is used is width and height only.This object has zero thickness means they are flat. Square, Circles, triangles are some common example of two-dimensional objects. Now we understand the two -dimensional object, so continue to two- dimensional coordinate system. In geometry when every point is represented by two coordinate, then it means it is in two -dimensional space. These coordinate are the distances from two references lines. These lines are called axis. The coordinate axis is perpendicular to each other and their meeting point is known as origin. They are usually labeled as 'X' and 'Y'. 1. 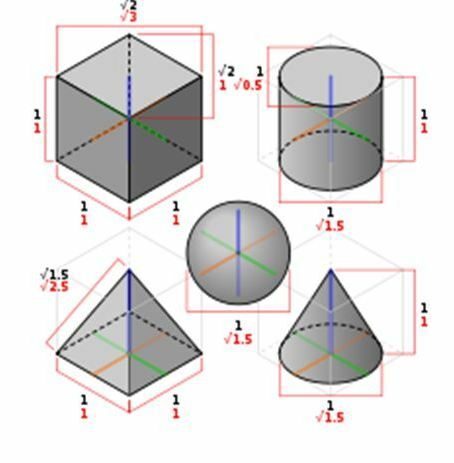 Cartesian coordinate system: Relative to axis the position of any point in two- dimensional space is given by an ordered pair of real numbers. Each number giving the distance of that point from the origin measured along the given axis, which is equal to the distance of that point from the other axis. 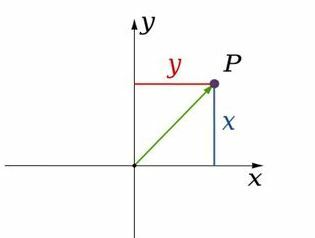 The coordinate can also be defined as the positions of the perpendicular projection of the point onto the two axis expressed as signed distances from the origin. 2. 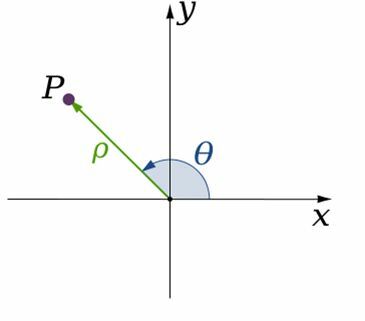 Polar coordinate system: The polar coordinate system is a two- dimensional coordinate system in which each point is determined by a distance from a reference point and an angle from a references direction. The reference point is called the pole and the ray from the pole is the references direction in the polar axis. The distance from the pole is called the radial coordinate or radius and the angle is the angular coordinate, polar angle or azimuth. Auto CAD provides both the system so we can design two - dimensional object which helps of both coordinate system. Now we understand about the two- dimensional space and also space system. So, I am going to ask you a question that is it possible to any object that it can exist in two dimensional spaces? Then the answer will be no, because every object have their height. Whether its height is in meter or nanometer but it cannot be zero. So an object with zero height does not exist in real space. But a three - dimensional object can be represent into a two- dimensional space. For this we use isometric view. Isometric view is visually representing three dimensional objects in two dimensions space system. It is a projection in which the three coordinates axis appear equally and the angle between any two of them are 1200. The representation system is only 2 dimensions but we can see the height also, but it is not actually there. So for references we can say that a plane sheet of paper is a two - dimensional space and object drawn on it is two dimensional objects. Finding a Best institute for AutoCAD Training in Delhi is very tough as there are many AutoCAD institutes who make fake promises. Students can join ADMEC Multimedia Institute which provides two month specialized course of AutoCAD.